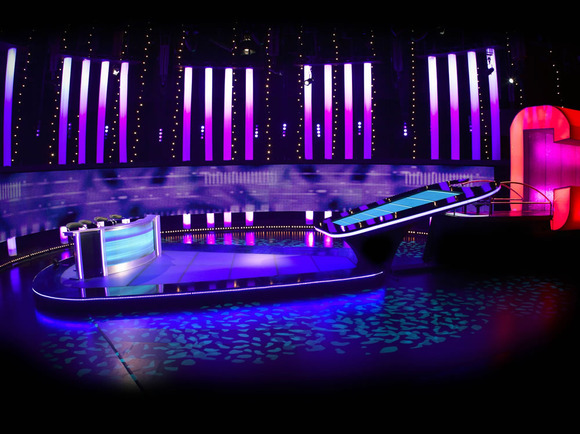 LONDON, United Kingdom — Brought into the production for the seventh series of ITV’s popular game show, The Chase, sound supervisor Adrian Harding-Jones used HARMAN’s Studer Vista 1 digital console with VistaMix automatic mic mixing to great effect. This was one of several innovations for the popular game show, which for this series relocated from its traditional home — the London Studios on the South Bank — to Teddington Studios. Harding-Jones’ company,Audio Design Inspiration, joined forces with Tony Revell Sound, and in addition to VistaMix, it was also the first time a Cedar DNS8 Live had been used as a mic noise suppressor on individual microphones. VistaMix was designed for just such an unscripted multi-microphone live event as this, since game-shows inherently suffer from both microphone spill and background noise. As active mics are successively added to the mix, so the overall sound quality deteriorates, leading to decreased intelligibility and phase distortion. 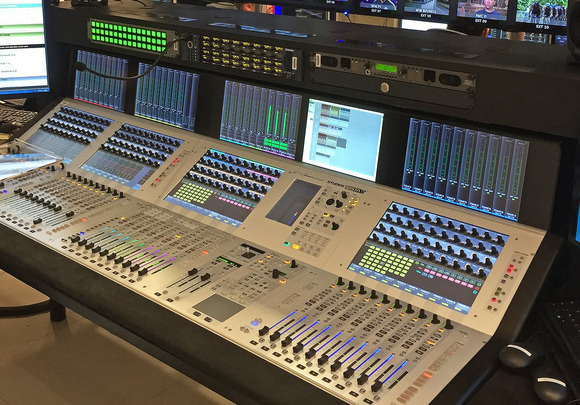 Instead of needing to manually adjust all the faders each time, VistaMix automatically mimics the action of a human operator so that 'talking' mic gain can be increased at lightning speed while reducing gain for all others — ensuring a clean balanced mix. Having heard about VistaMix, Adrian Harding-Jones was treated to a demo at the recent BVE 2013 expo by Studer’s Director of Product Strategy, Andrew Hills. 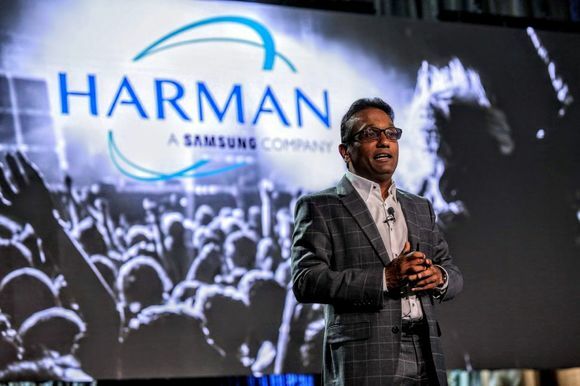 “As a result of this I agreed to trial it — and was so impressed with the results, when offered the choice of which desk I could use for The Chase, the Vista 1 was my first choice,” he stated. Already long familiar with the Studer topography from working extensively on the Vista 5 and Vista 8 Adrian Harding-Jones mixes eight radio mics, three stereo channels of music playback/grams and two channels of VT on The Chase. A further 15 channel sends to VT allow sample accurate timing of all elements being recorded. 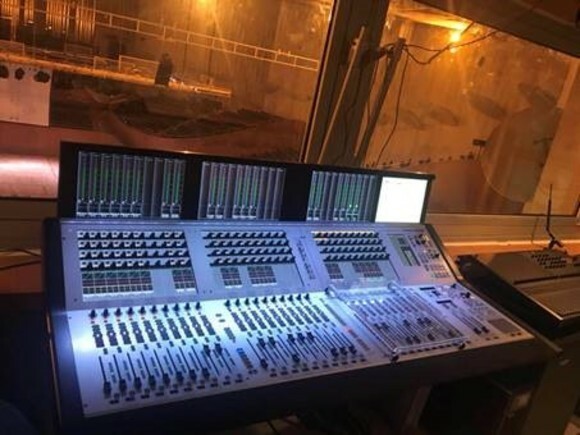 The Vista 1 itself is configured with 32 analogue line ins, 32 analogue line outs (some assigned to monitoring), eight AES ins and outs and 64 channel optical MADI in and out. Harding-Jones also specified a Studer D21 AES card — to provide a further eight AES ins and outs. With three shows recorded each day, it endures a heavy duty cycle. Summing up, Adrian Harding-Jones notes that: “The Chase keeps all dialogue firmly in the centre of the stereo image,” and points to the ability to ‘weight’ the main presenter as being one of VistaMix’s main attributes. Explaining this, he says, “When everyone is talking, which often happens on lively panel shows, the weight control always allows the presenter to cut through the noise. VistaMix is part of the new V4.9 Vista software, and is available as an upgrade for existing console owners, who should contact their Distributor for more information and system requirements.